“Konki” means “perseverance” or “endurance” in Japanese. As former sports coaches, athletes and regular people who enjoy staying fit, we understand both the buzz of upping your game as well as how hard it can be to reach the next level. Getting there always involves hours of hard work and that special coach who keeps pushing you to the limit. 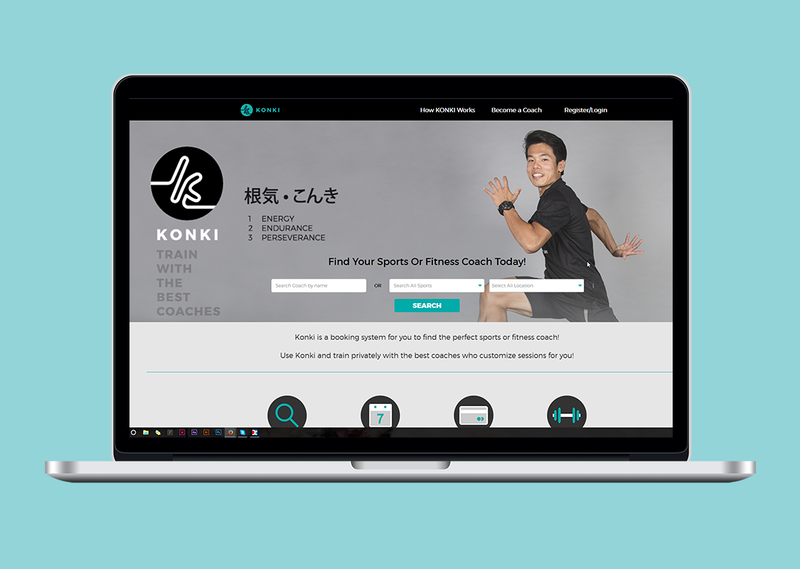 We want to help you get to your PERSONAL BEST, and to do that, we have created Konki.co!